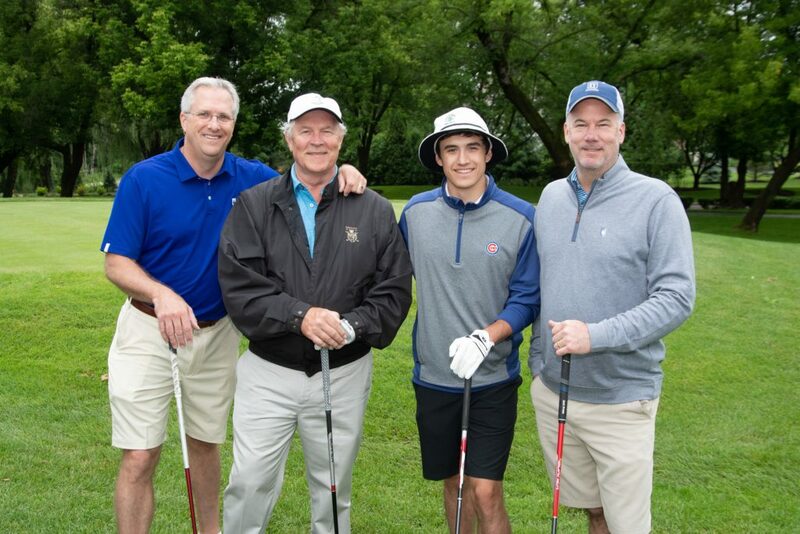 OMNI Youth Services | 2018 LightSource Unlimited Golf Classic another Success! You are here: OMNI Youth Services / Events / 2018 LightSource Unlimited Golf Classic another Success! 2018 LightSource Unlimited Golf Classic another Success! Thank you to our sponsors, donors and golfers for joining us at the 28th Annual LightSource Unlimited Golf Golf Classic on Monday June 11th at Royal Melbourne Country Club. Thanks to their generosity, together we raised nearly $80,000 to support summer programs and services helping some of our community’s most vulnerable kids. Click HERE to view the event photos donated by Photographer Phil Goldman! 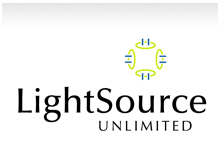 LightSource Unlimited CEO Doug Hugdahl on far left with a LightSource Unlimited Team. The funds raised through the Golf Classic make a difference in the lives of young people and their families. OMNI gives kids in crisis the support and guidance they need to turn their lives around, make better decisions and deal more positively with the challenges they face. With programs like counseling, crisis intervention and child abuse treatment and prevention, OMNI helps kids become responsible, caring and engaged community members like you. Save the Date for next year’s event! June 10, 2019 at Royal Melbourne!